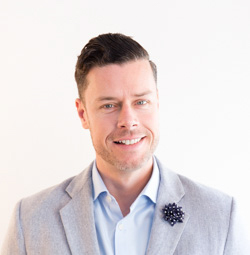 Our keynote speaker is Stephen Mumford, has over 15 years of experience in the digital space, working with some of Rocket’s biggest clients. He collaborates with new and existing clients, developing digital marketing strategies to grow their businesses and increase profitability. Founded 20 years ago, Rocket is an award-winning digital marketing agency with a team of 35 marketers that have one clear focus – developing digital strategies to drive leads and sales to help grow your business.